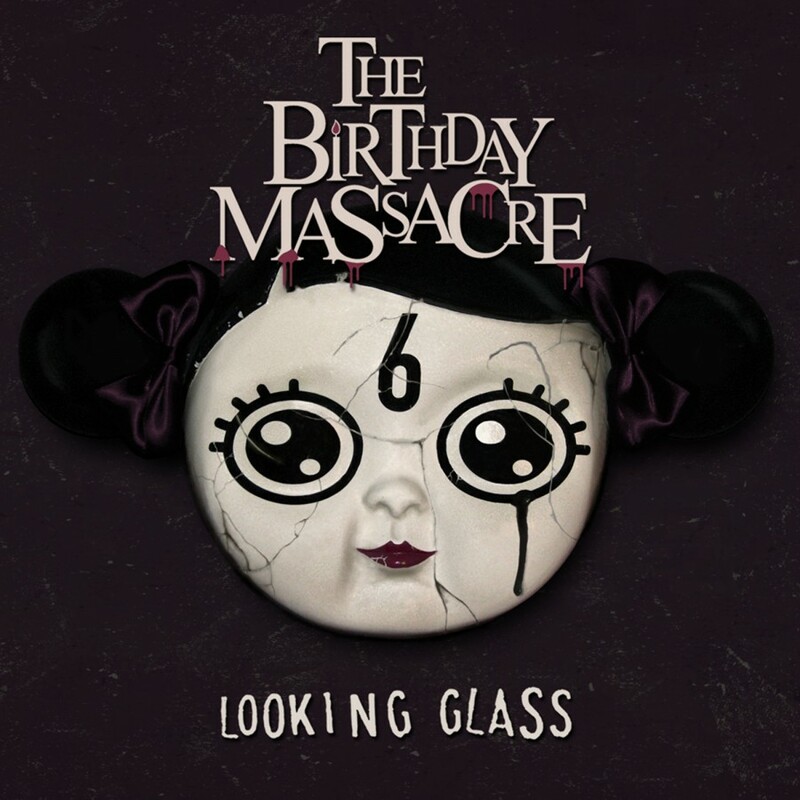 Digital Only Deluxe Edition featuring the video for "In The Dark"! 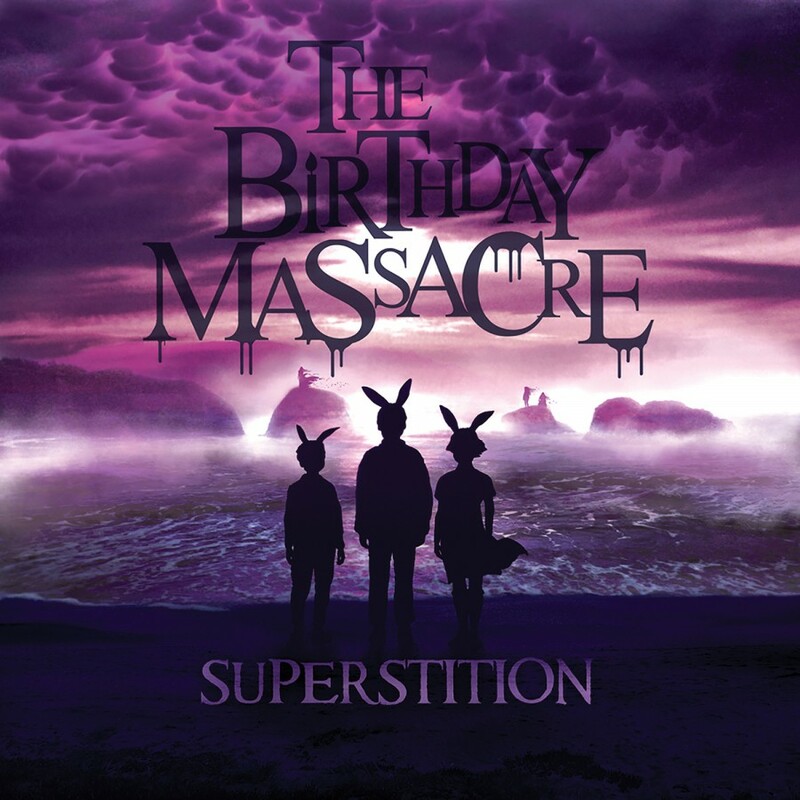 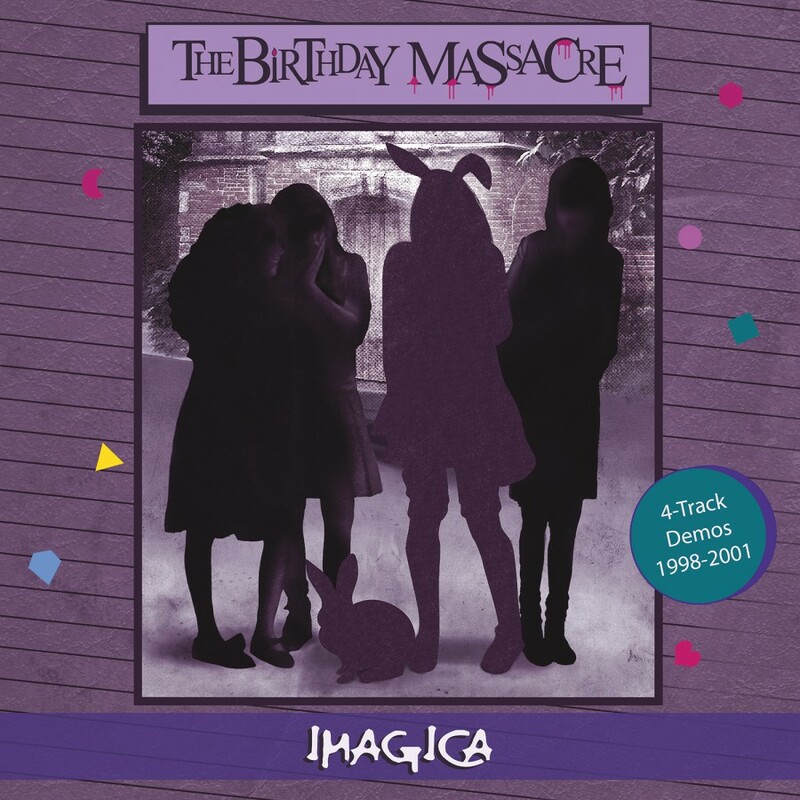 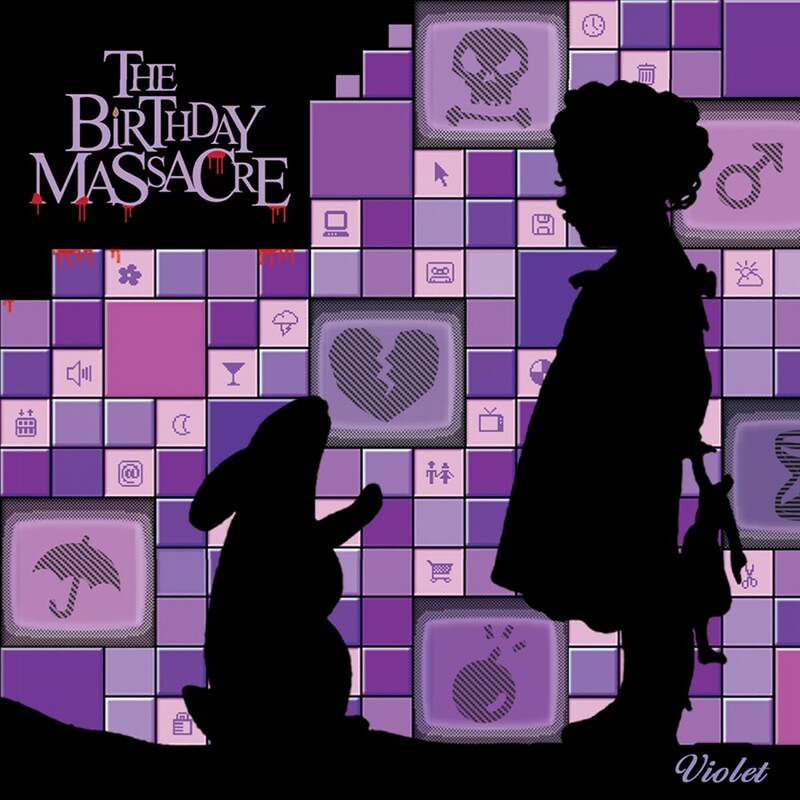 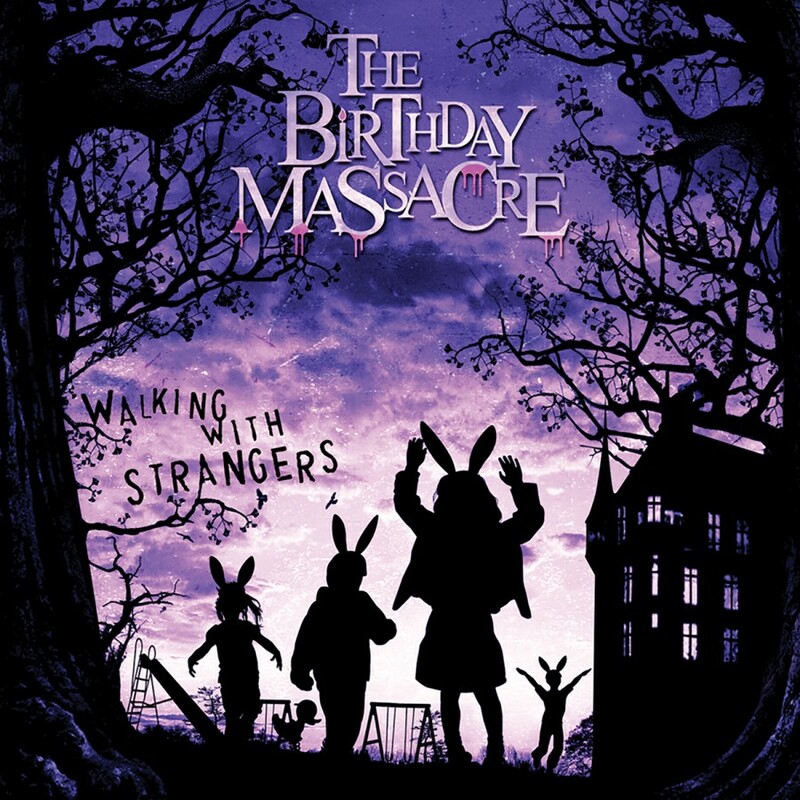 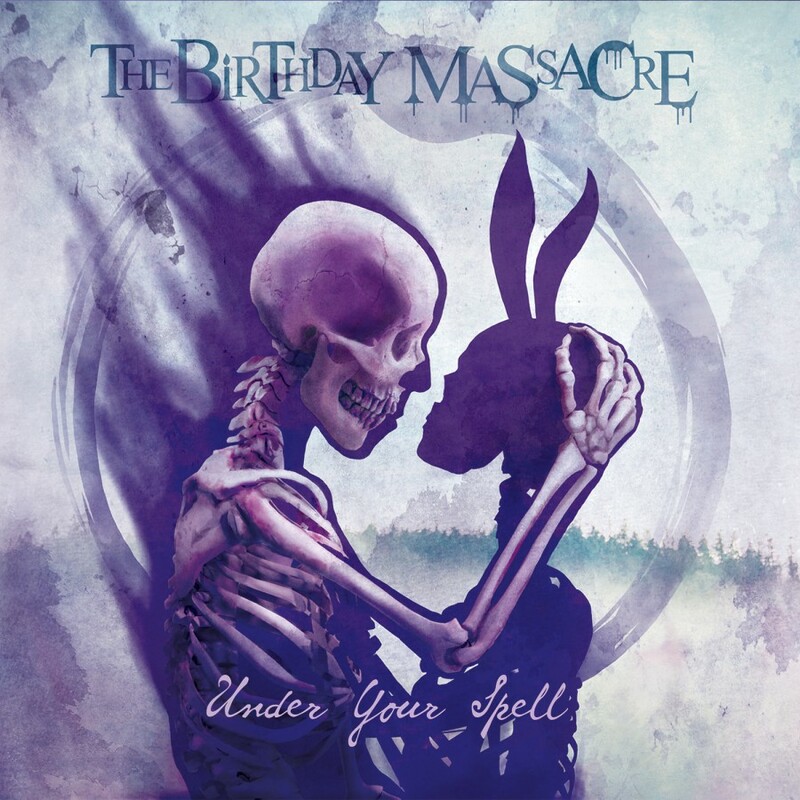 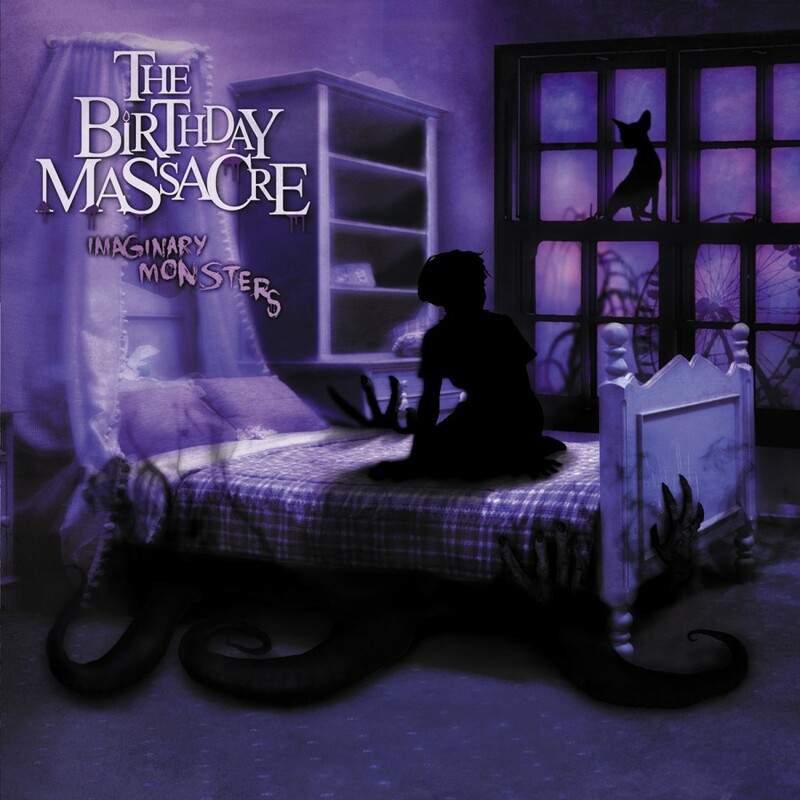 Combining their interests in various musical and artistic styles, the The Birthday Massacre creates a captivating hybrid of 80's electronica and aggressive guitars, curiously fused with cinematically dark melodic progressions. 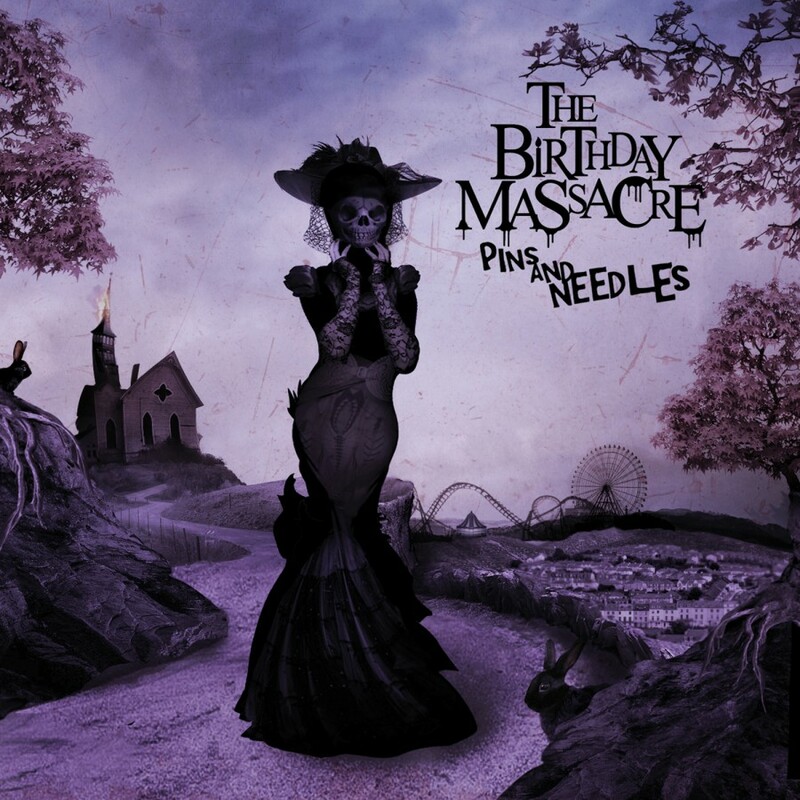 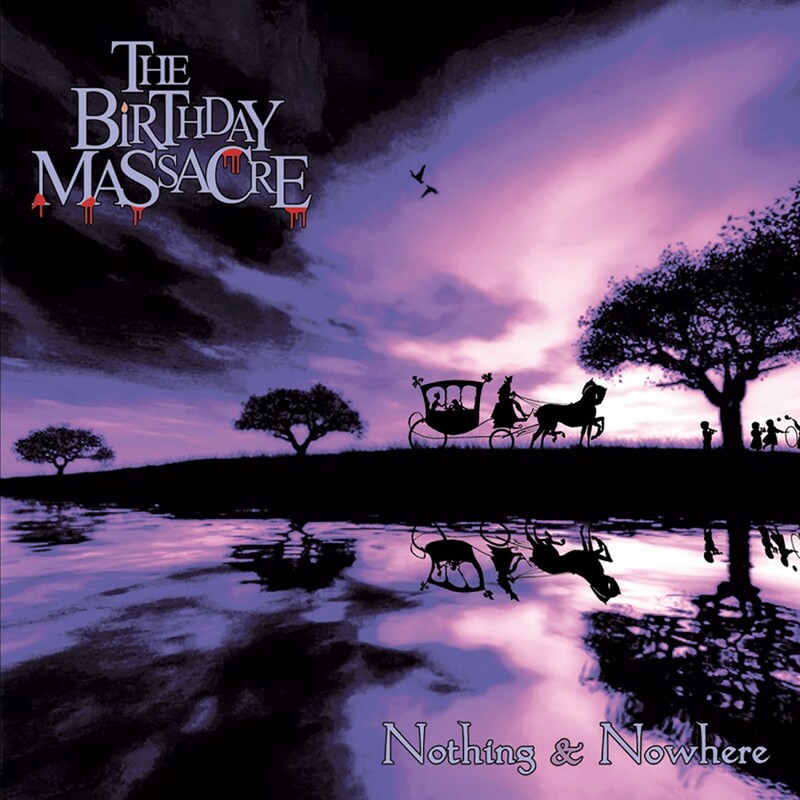 With the new album entitled Pins And Needles, The Birthday Massacre further refines the unique sound explored on the bands highly acclaimed previous albums: Walking With Strangers, Violet, and the classic debut Nothing and Nowhere. 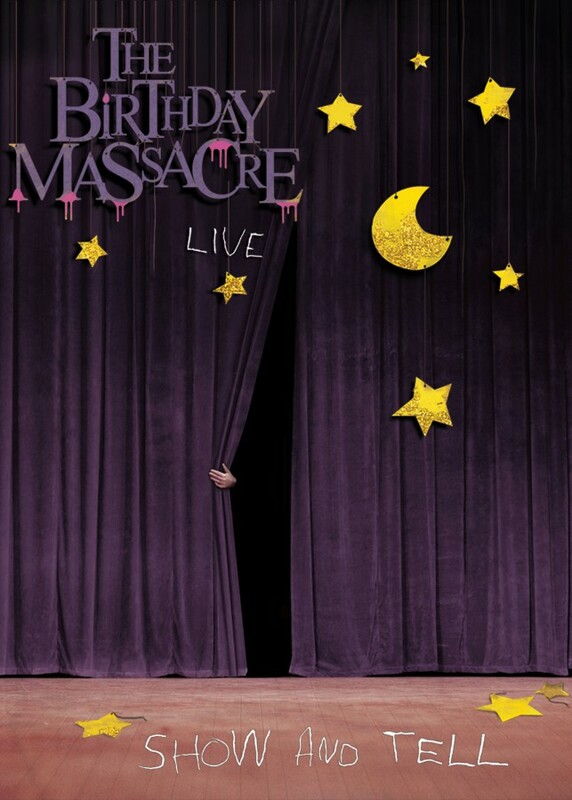 From the opening notes of the lead off track In The Dark to the closing chimes of Secret, it is evident that Pins And Needles is The Birthday Massacre at its collective best. 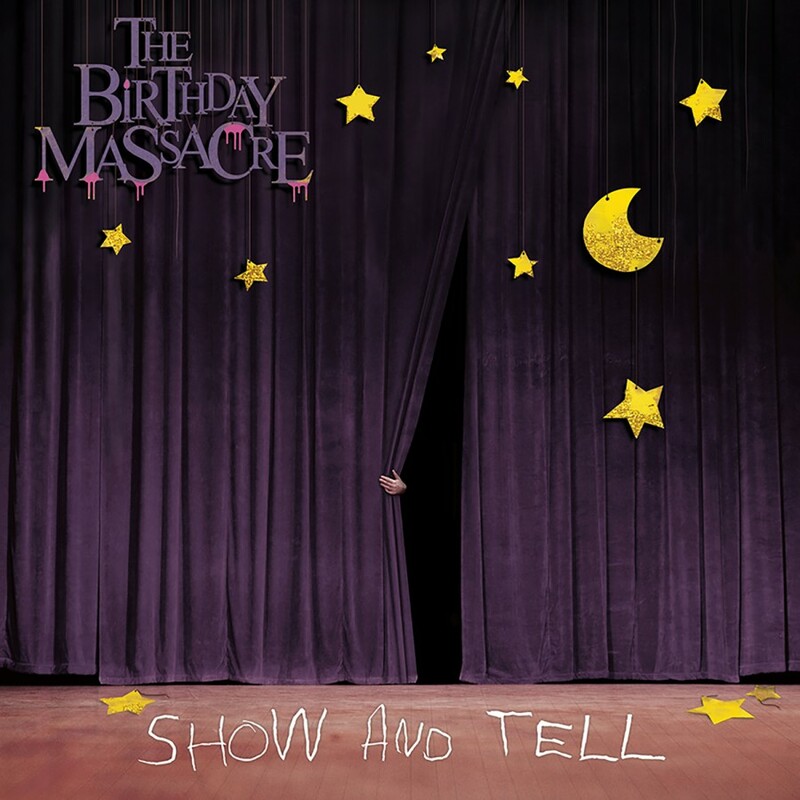 The interplay of driving guitar and rhythm sections, the captivating vocals, and atmospheric keyboards envelop listener. 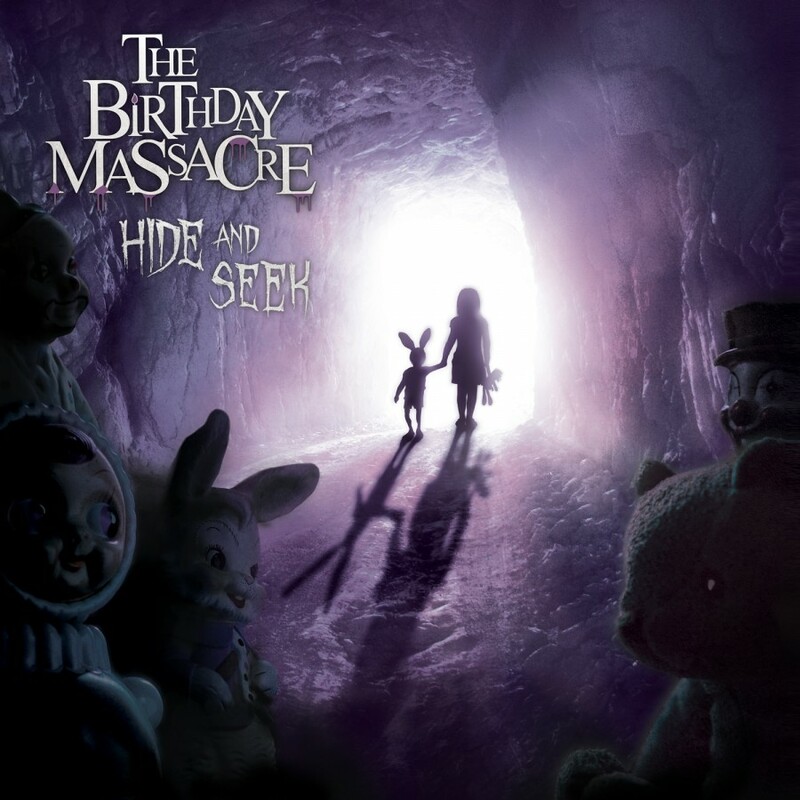 With Pins And Needles, The Birthday Massacre once again lead us down the rabbit hole, and once again invite us the explore the magical wonderland it has created.